On Saturday, Nov. 11, the City of New Britain celebrated Veterans Day. 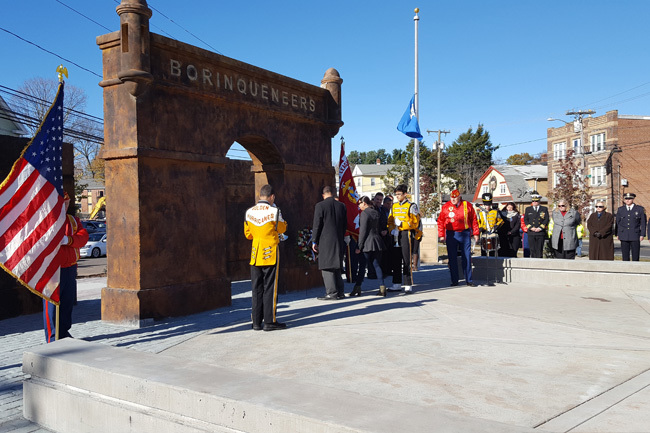 Part of the celebrations included the opening of the 65th Regiment/Borinqueneers Memorial Park at the intersection of Beaver, Washington, and Lasalle Streets. 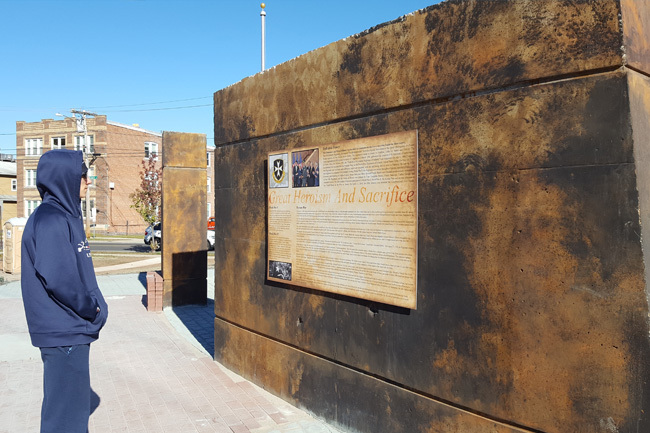 This memorial commemorates the largest and longest-standing segregated military unit in U.S. history, fought and commanded exclusively by Puerto Ricans from 1899 to 1956. 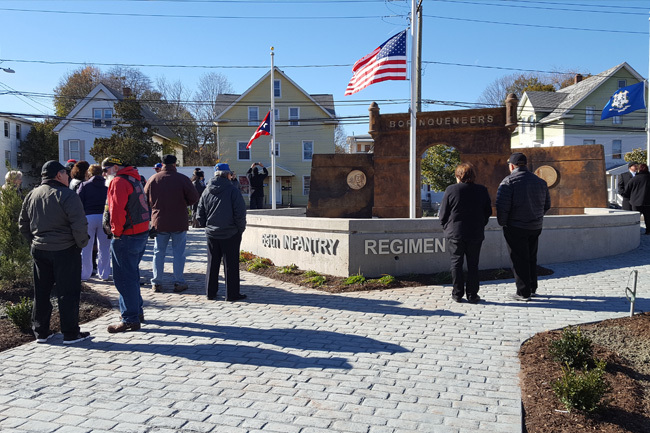 Since one-third of New Britain's population is Latino, with many being Puerto Rican, this memorial is important to respecting the city's veterans. We’re proud to have contributed to the planning of this site with Crosskey Architects of Hartford. You can read more about the city's Veterans Day celebrations on the New Britain Herald's site.